I recently dug up a 1908 curriculum manual in the Minnesota Historical Society archives. It provided instructions on everything from teacher deportment to recommended literature lists for various grades. As a book lover, I was especially interested in the latter! One of the striking features of the Edina list is how recent the titles are. Many of the selections were published in the 21st century. In fact, only four of the selections are more than 20 years old. 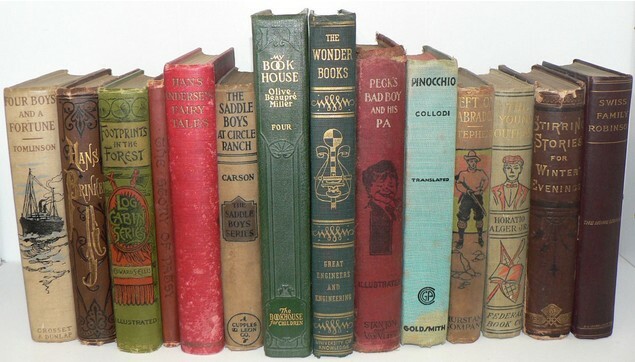 In comparison, over half of the titles on the first list were at least 20 years old in 1908, with many of them averaging between 50 to 100 years old. 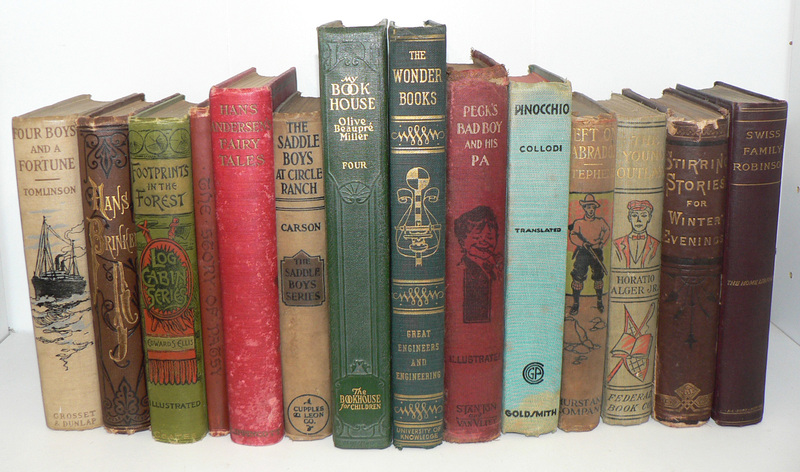 Older is not necessarily better, but the books on the first list suggest that schools of the past were more likely to give their students time-tested, classic literature, rather than books whose popularity may happen to be a passing fad. A second striking difference between the two book lists are the themes they explore. The first is full of historical references and settings which stretch from ancient Greece (Tanglewood Tales) to the Middle Ages (Harold, Last of Saxon Kings) to the founding of America (Courtship of Miles Standish). Through highly recognized authors such as Longfellow, Stevenson, Kipling, and Dickens, these titles introduce children to a vast array of themes crucial to understanding the foundations upon which America and western civilization were built. The Edina list, however, largely deals with modern history, particularly hitting on many current political and cultural themes such as the Taliban (The Breadwinner), cloning, illegal immigrants, the drug war (The House of the Scorpion), and deeply troubled youth (Touching Spirit Bear). In terms of longstanding, classic authors, Mark Twain and Ray Bradbury are the only ones who stand out. It’s good for children to understand the world in which they live, but as with any area in life, you can have too much of a good thing. A continual focus on modern literature narrows the lens through which children can view and interpret the world. Would it not be better to broaden their horizons and expose them to a balance of both old and new literature? Speaks, and in accents disconsolate answers the wail of the forest." But that’s the whole point. Unless we give our students challenging material to dissect, process, and study, how can we expect them to break out of the current poor proficiency ratings and advance beyond a basic reading level? My takeaway from this comparison? 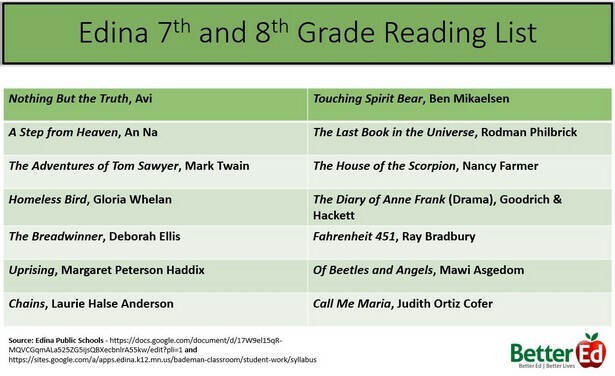 It's great that schools today have students read contemporary literature. 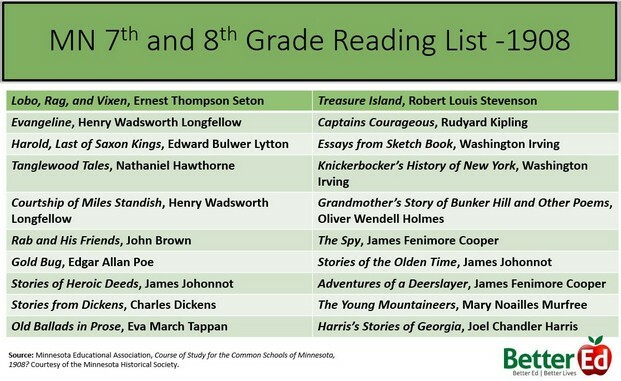 But we still need to make sure that students also read good literature from the past and are sufficiently challenged.